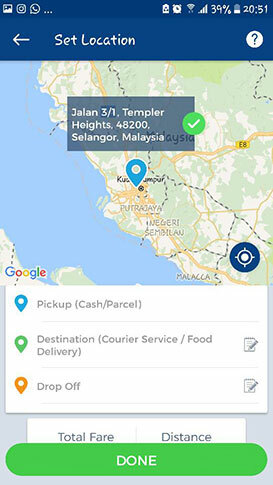 Malaysia's Fastest On-Demand Delivery | Get Food/Parcel from Anywhere! 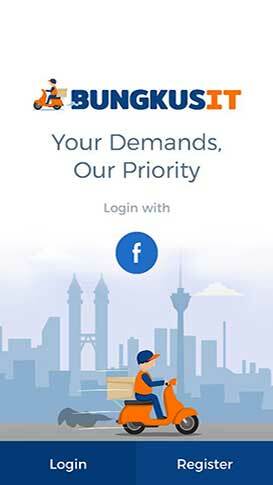 Malaysia's Fastest Way to Get Your Things Instantly! 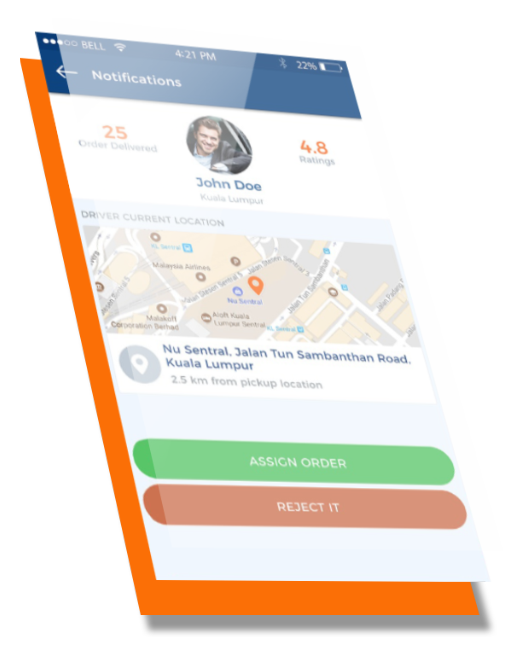 Malaysia's Leading On-Demand Delivery Services. 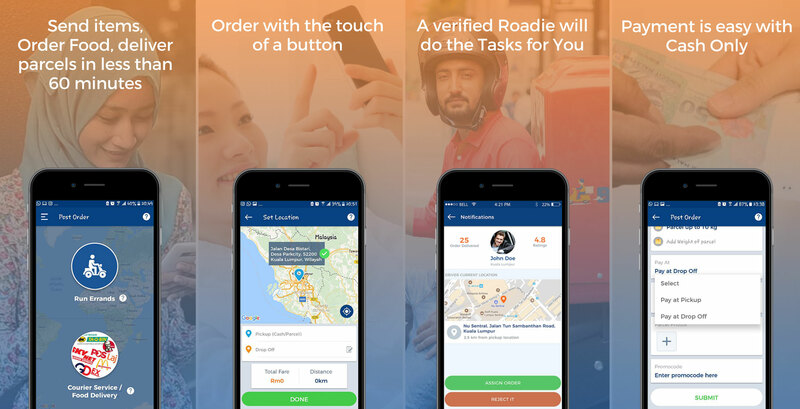 Get your tasks done in less than 60 minutes with our on-demand Roadies nearby your location. With instant collections of parcel and delivery. When you Want it, Order it, and our Roadie will be at your service within 5 minutes! Get your food from anywhere you like, be it a Pasar Malam or a Street Vendor or a High end Restaurant, we got you covered! We help you Buy things from Anywhere. As Long as the item can fit on a motorbike, we do it! Need some food, fashion accessories, clothes, cat food, gadgets etc.. We can Buy it all and Deliver in only 60 minutes! Forgot to tell your Rider to bring your keys from home? No Problem! With an inbuilt chat messaging platform, you can easily contact your Roadie to bring the keys for you as well during collection. CHEAPEST WAY TO GET IT DONE! We calculate a delivery fee based on the distance and sometimes the amount of time needed to wait in queues. But Guess what? Our base fee is Only Rm5 , so you can get anything you want from as low as Rm5 ONLY! You Relax, while our Roadies get your work done in less than 60 minutes only! All Roadies are trained and verified, so be fearless! Many use us as a Personal Assistant. Our Roadies can help you BUY things from Malls, Shops, Roadside stalls and DELIVER it Right to your Doorstep all within 1 hour only! 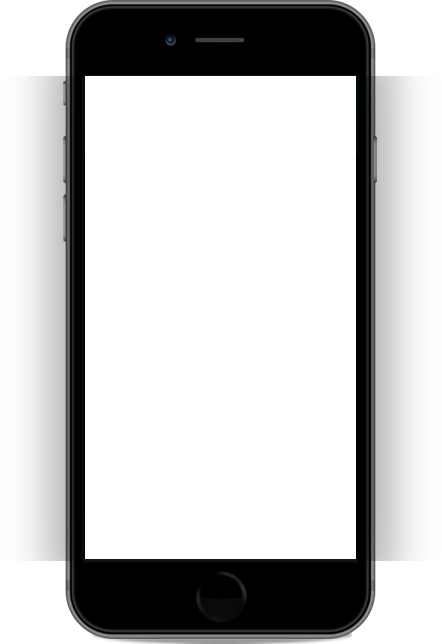 Lots of Businesses use our app to get their documents, agreements, brochures to be delivered instantly to their clients/customers, as we promise 60 minute deliveries. Restaurants has become mainstream, and because we offer the service from anywhere, a hot place which we get many requests are from Setiawangsa Pasar Malam usually on weekends. Most Famous would be the kuihs. Most common item would be leaving keys at home when reaching the office or university. Our Roadies deliver house keys from home and pass it to the Master at their office/uni all within 1 hour only. With Delivery of less than 60 Minutes only! The Best of everything in your hands! 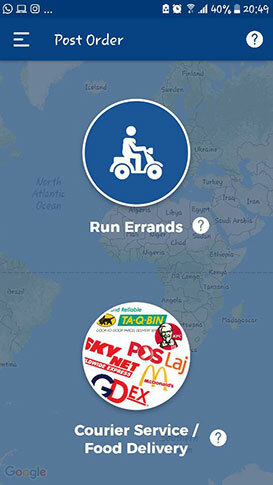 Food delivery from Anywhere, with live tracking system . I forgot my notebooks for my class and I needed it urgently. Luckily the Roadie managed to get me my book from my house in 30 minutes. Saved me! This App makes everything easier now. Saves cost and saves time. bravo! Wonderful, just Wonderful!  Needed to send my documents to my customer urgently, got it done in 40 minutes only without the need of driving all the way there , wasting my petrol, finding carpark etc. This just solves all my problems! Im doing business from my house and dont have transport to go and post my products to pos laju. I had to take uber all the time and it was very troublesome. This app just saved me from all the hassle. The Roadie collected my parcels, went to pos laju, posted all my parcels and came back to me to give my change and tracking number. Just Amazing! 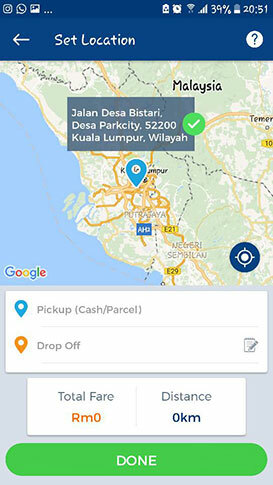 You can use the Bungkusit on iOS and Android to BUY something or Deliver a parcel from Anywhere in your city. 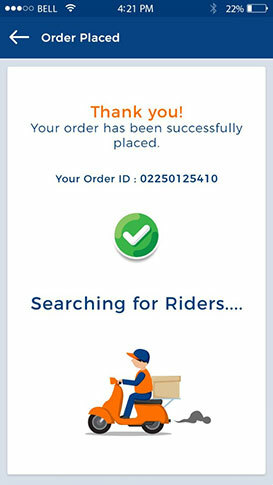 Once you’ve located the restaurant or store you’d like to order from, add in your details and hit ORDER. With Bungkusit our customers have bought – Clothes, gadgets, household equipments, cat food, Touch N Go card, smart tag, Food from pasar, surprise gifts car spare parts and many more. 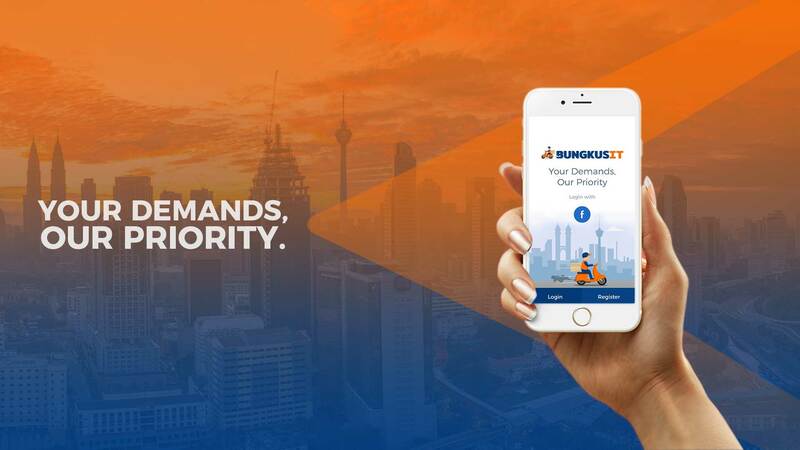 In general, the Bungkusits’ has a basic fee of Rm6 for every order, however as the distance and time increase the price increase slightly as well. Bungkusit is open 24/7, 365 days a year! As long as the merchant you want to order from is open and accepting to go orders, we’ll deliver. Please do order only if you are certain the post office or the restaurant is open for orders. Failed to do so could lead to our Roadies to unnecessary trouble.